For the last decade, my work follows a single vision: Robotics and Internet of Things to Revolutionize Healthcare. I earned a PhD in healthcare robotics in 2011 from Georgia Tech, under the mentorship of Dr. Charles C. Kemp. 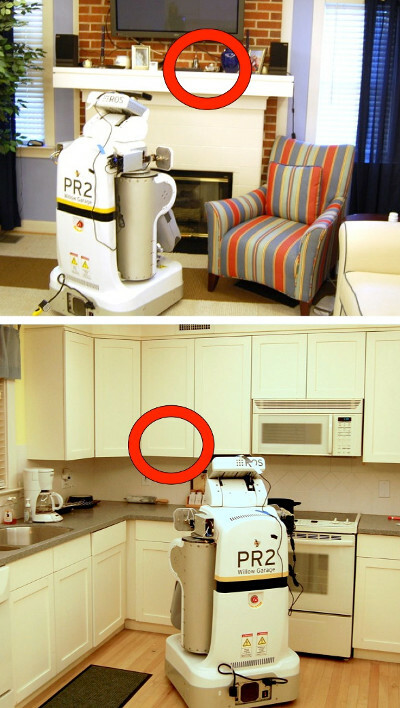 I built some of the first mobile robots capable of operating in real homes, which was enabled by long-range radio-frequency identification (RFID) tags -- an internet of things (IOT) technology. 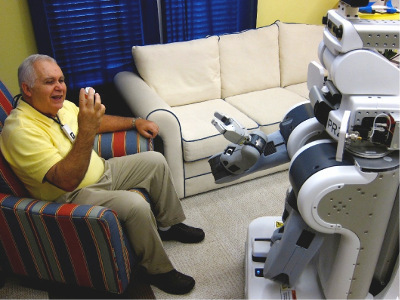 I used these robots to demonstrate useful tasks such as robot-mediated medication delivery, fetching and retrieving tagged objects, and helping older adults and people with motor impairments. 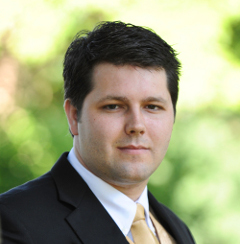 In 2012, I was awarded a "Computing Innovation" postdoc fellowship to work with Dr. Matt Reynolds at Duke University. We realized that identification-only tags were just the tip of the iceberg. 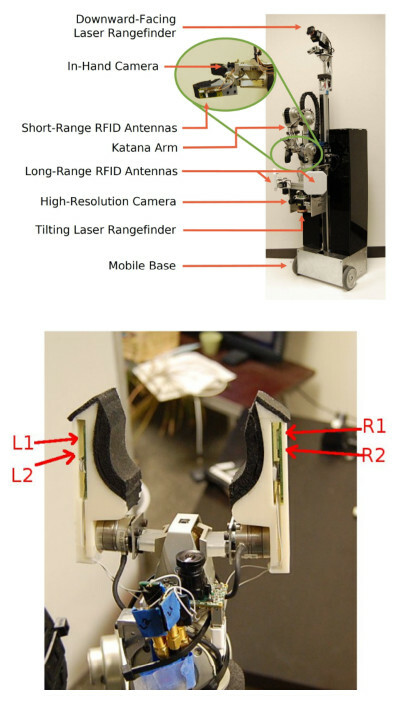 Tags could also contain embedded computation, sensing, communication, energy storage, and power harvesting capabilities. As a postdoc, I collaborated on RFID-like systems with integrated sensing that could operate at WiFi-like data rates (many megabits per second) on a small fraction of the power (micro-Watts). 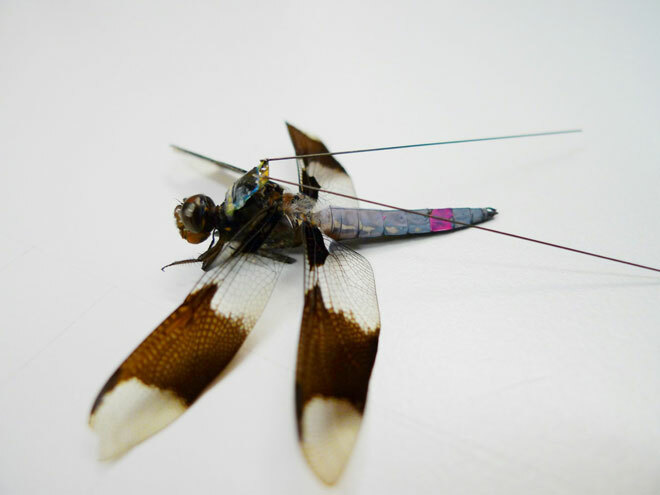 We developed tags to perform health monitoring (electrocardiogram (ECG) sensing) and others to create "cyborg dragonflies" (neural recording from dragonflies in flight). We also developed some preliminary robotic systems to interact with environmental sensor tags -- especially in remote, hard-to-reach locations. I currently work at Google[x] Life Sciences. Google[x] is a Google lab that pursues "moonshots" in science and technology, and the Life Sciences group focuses on healthcare. 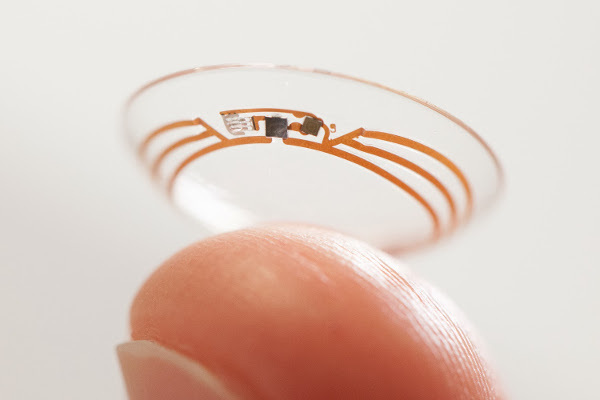 I'm part of the microsystems group that developed contact lenses, such as the glucose-sensing lenses and "autofocus" lenses (both licensed to Novartis), and continuous glucose monitoring devices (licensed to DexCom). I primarily work on new, non-public projects -- but unfortunately I can't elaborate due to severe confidentiality restrictions. I'm also an active participant on the Rapid Eval team that helps vet new Google[x] ideas. We're currently witnessing a surge of interest in robotics, IOT, and healthcare, and my work helped lay the groundwork for the future combination of these fields. I have a prolific academic record, extensive contributions to the robotics community through open-source and scientific communication activities (e.g., my robotics website, Hizook.com), and numerous press features, some of which led to entirely-new robotics research efforts (e.g., Robots for Humanity). 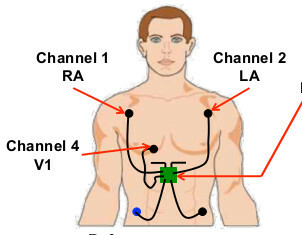 As IOT healthcare sensors extend beyond mere lifestyle curiosities (e.g., FitBit) into more medically-relevant devices (e.g., Google's glucose-sensing contact lens), and as they get coupled to robots capable of providing timely, physical assistance, we're going to witness massive improvements to individual healthcare outcomes -- both for preventative care and active interventions. I'm excited to be a contributor (both past and present) to this vision! On a final note: I'm super(!!) excited to be employed at Google[x]. It has buy-in from the highest level, and Google's founders seem willing take risks that no one else will. Google[x] has a lot of similarities with Bell Labs during their heyday -- they drove entire revolutions in technology (eg. the transistor!). So I think Google has the right mind-set to embrace innovation and failure in ways that other organizations just won't. The Life Sciences division in particular meshes closely with my own vision: That we can massively improve healthcare outcomes by taking a more agile (less risk averse) approach to healthcare. Also: they're willing to employ a crazy multidisciplinary roboticst like me!